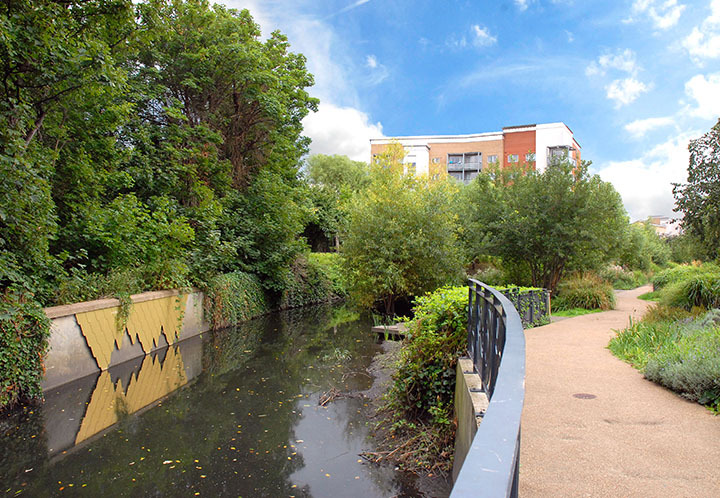 Lewisham, which lies south-west of Greenwich, has its roots firmly in the past. It was mentioned in the Doomsday book as a large village and remained this way until the 1840’s when the arrival of the railway transformed it into a new commuter suburb. 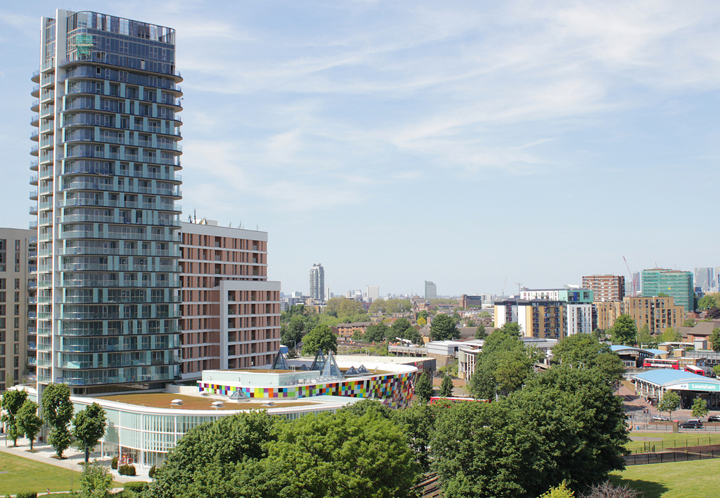 It is undergoing considerable regeneration with several big new developments including Silkworks and the Renaissance Project.Lewisham is a major local transport hub, lying on the A20 road towards Dover and at the start of A21 to Hastings, with its own large bus station, railway station and the southern terminus of the Docklands Light Railway. "It's so full of life! Love the indoor market and the new swimming pool." 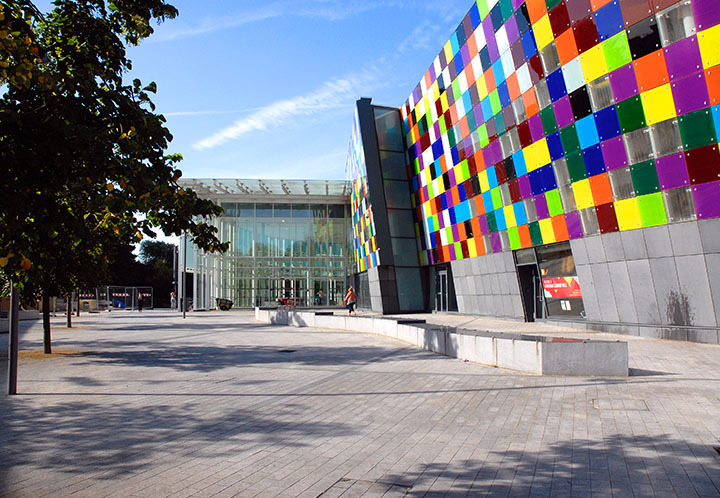 Lewisham centre is the main shopping hub in the borough. One place you must check out is the hip Street Feast Model market which describes itself as “south east London’s capital of street food, booze and vinyl-only grooves”. According to British Street Food, it’s “a game changer in Lewisham”. There’s an indoor shopping centre where you’ll find the usual high street names. Lewisham street market began in 1906 and is today one of only a handful of six-day markets in London. There are 64 stalls and items you can pick up range from fruit and veg, household items, fabric and street food. 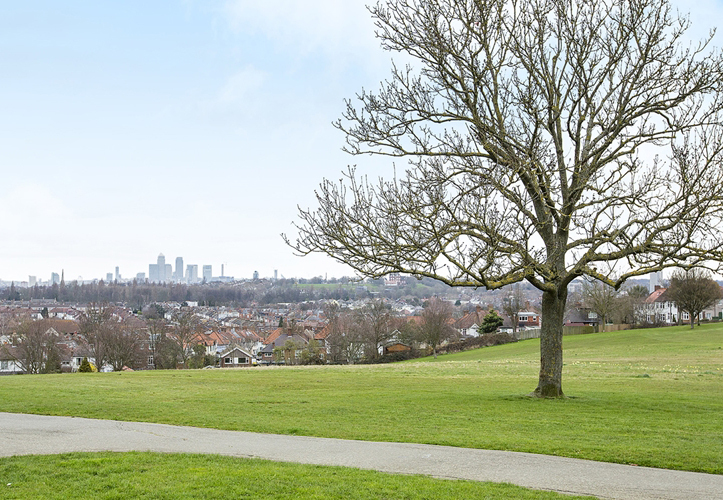 The centre of Lewisham is surrounded by green spaces, from the open expanses of Blackheath and Hilly Fields to the more intimate surroundings of Manor House gardens (please see other area guides for more details).